Mumbai, Sep 2 (UNI) Former MP and president of the Indian Union Muslim League, G M Banatwalla today said that Muslims cannot be compelled to sing the 'Vande Mataram'. 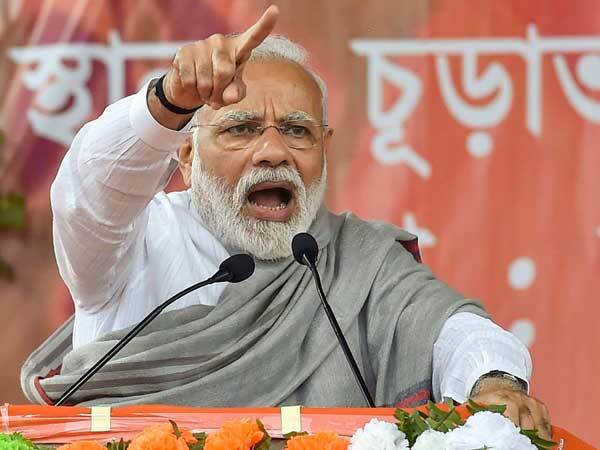 ''Vande Mataram has anti-Muslim background and any efforts to compel minorities to sing it, would be an affront to the secular fabric of our polity,'' he said in a statement here. He alleged that the Sangh Parivar was determined to ''vitiate the atmosphere and inflame communal passions in the country.'' If singing of ''Vande Mataram'' is made compulsory on September 7, then students from the minority community may not attend classes on that day,''Mr Banatwalla said . While threatening to take legal recoverse against the move, he pointed out that the Supreme Court has ruled out any compulsion in the singing of the national anthem, too. ''Throughout the world, Jehovah's witnesses have secured exemption from saluting the national flag and singing the national anthem on religious grounds, and the courts in Australia, United States and Canada have accepted their position,'' he noted. He recalled that during the Independence Movement itself Gandhiji, Pandit Nehru and others had all accepted that Muslims will not be compelled to sing the ''Vande Mataram''.